We all know Scandinavian homes are among the most revered in terms of interior design, and we're not surprised. 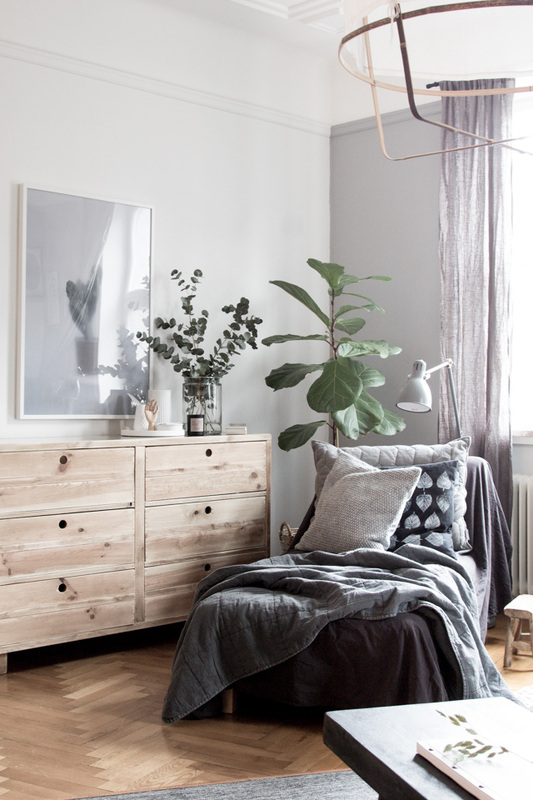 They have a very distinct look, and the sense of style evident in Scandi homes seems so effortless and cool. Add in the fact that it thoroughly embraces the minimalist vibe, and you've got yourself something people want to emulate and fast.  With that in mind, we thought we would round up five design lessons we've learned about how to make minimalism and Scandi decor work, without having your home feel stark or cold. There are some simple tricks to add that warmth, and you can be almost guaranteed that this is a look that will never truly go out of style. If there's one thing you think of when you think of Scandinavian homes, it's a clean white, cream and grey room base, with mottled greens and fjord blues creeping in. The Scandi influence is definitely drawn from nature, meaning quite a light-drenched palette reflecting the landscape. Varying neutral shades and character from furniture and decor pull the space together so it doesn't feel too clinical then. 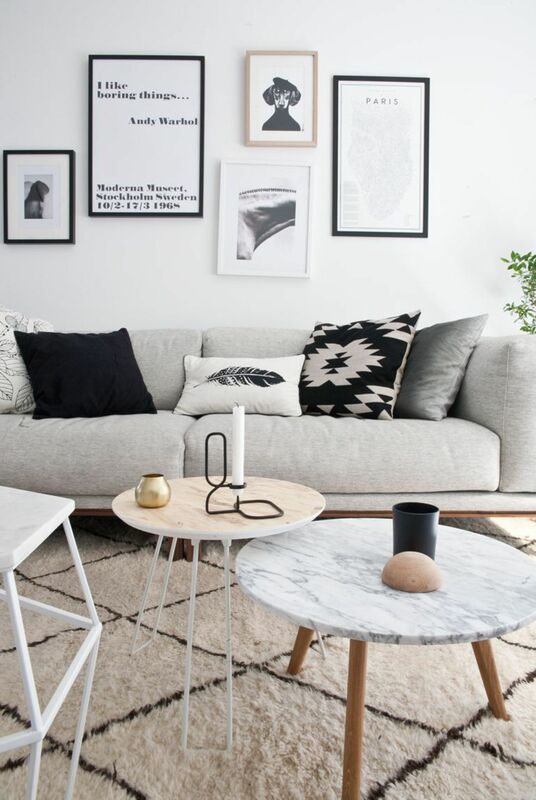 It's not just about the individual pieces of decor and furniture you choose, if you want that Scandi vibe, you're going to have to think about perfectly balancing your room as a whole. An easy way to think about is to narrow down to decorating a dresser or some shelves - you'll need objects of varying heights to give the space some height and depth, and then those items should also speak to your personality and style, which should tie them all together. For example, pair a tall piece of art with some smaller vases and perfumes on your dressing table, in a curated, not cluttered way. As we mentioned, Scandinavian decor is very much inspired by the landscape around us, so natural materials really complement the colour palette and style. Add a jute rug, basket planters or a woven pendant light to bring that nature-inspired feel to the space and make it feel more inviting. Lighting can be a great way to balance the room if you've gone full Scandi. With a lot of contrasting lines and shapes common in this style, it can be good to juxtapose the straight lines of bookshelves and other furniture with some organic feeling curved lines, which can be easily introduced through clever lighting picks in unique shapes. With all that black, white and grey, some greenery can offer a welcome break to the starkness sometimes obvious in Scandinavian looks. 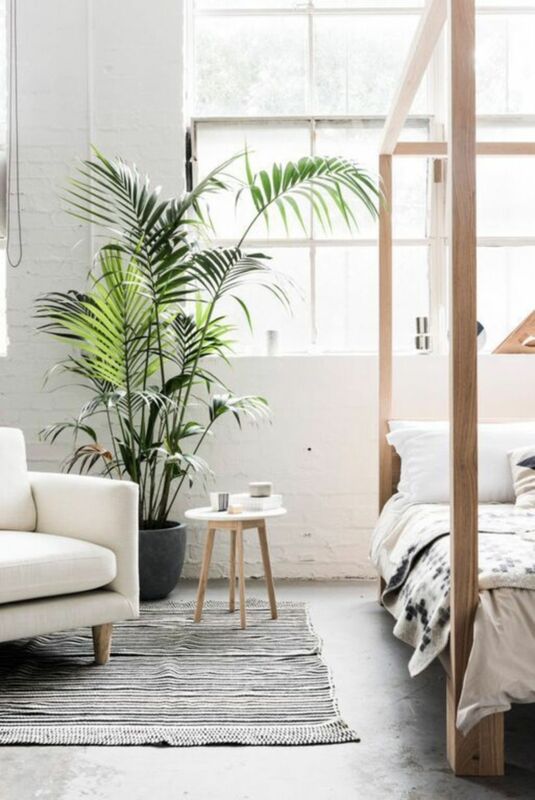 An oversized plant or tree will do just the trick, and you don't need to overthink the pot it's in either - go for something simple like a rough hessian sack or something that will add some extra texture to an otherwise very clean space.